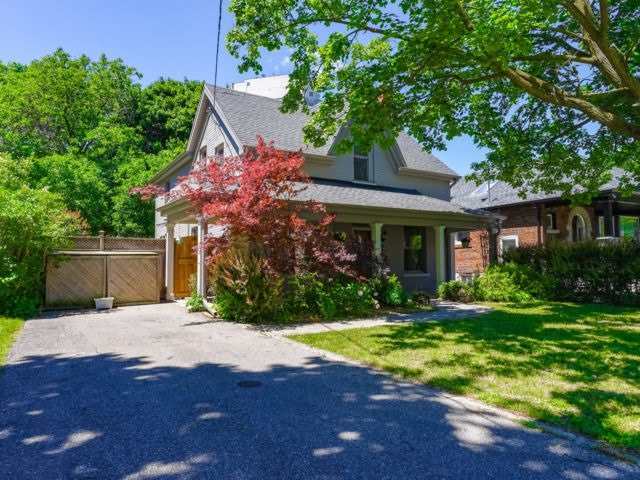 I have listed a new property at 23 Lambton Ave in Toronto. 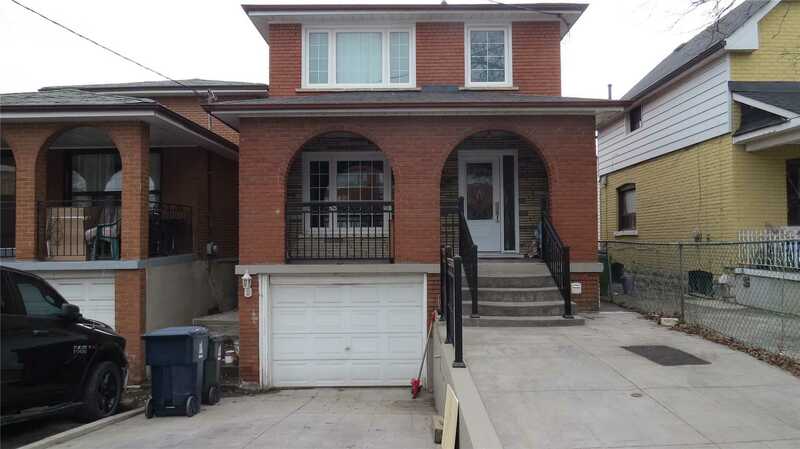 I have listed a new property at 29 Ray Ave in Toronto. 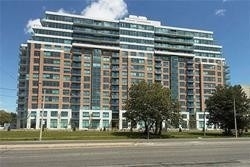 I have listed a new property at 1403 Royal York Rd in Toronto. 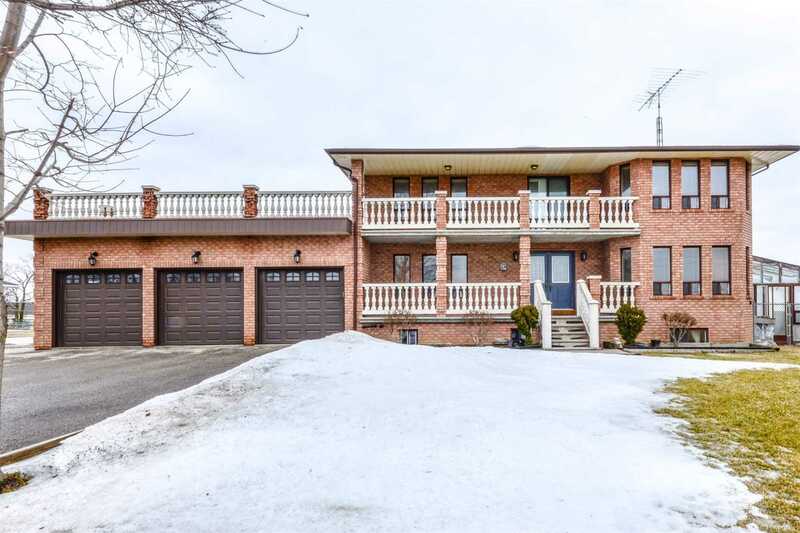 I have listed a new property at 13583 Dixie Rd in Caledon. 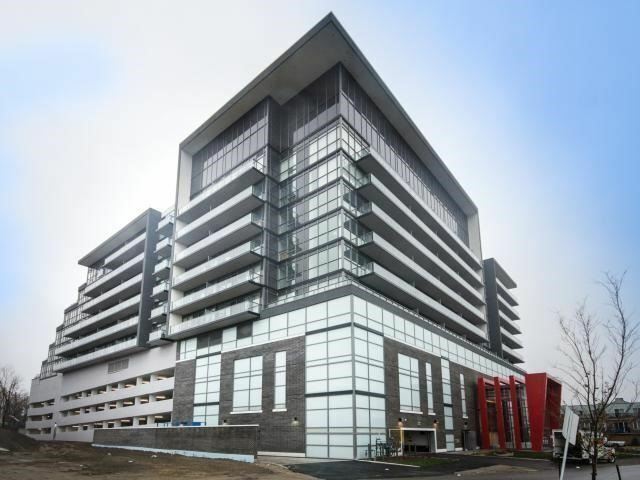 I have listed a new property at 3650 Kingston Rd in Toronto. 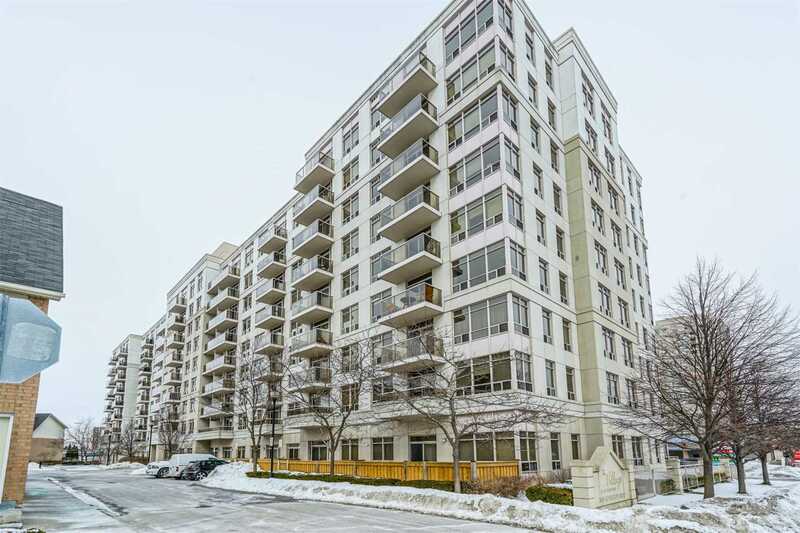 I have listed a new property at 142 Widdicombe Hill Blvd in Toronto. 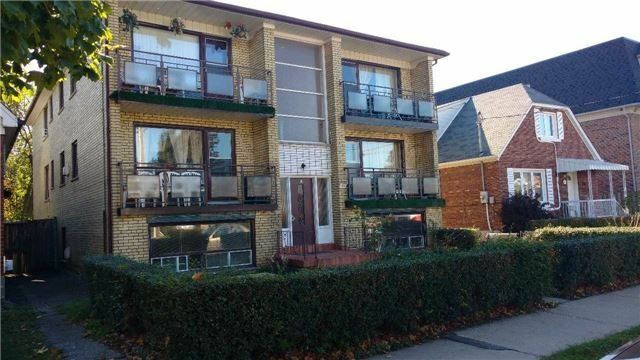 I have listed a new property at 106 Guestville Ave in Toronto. 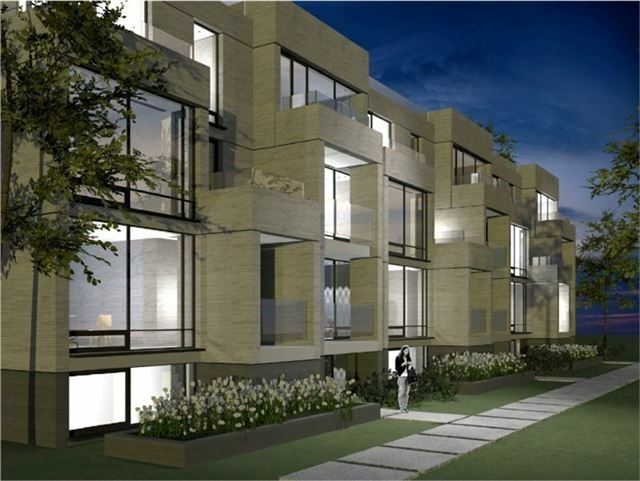 I have listed a new property at 15 James Finlay Way in Toronto. 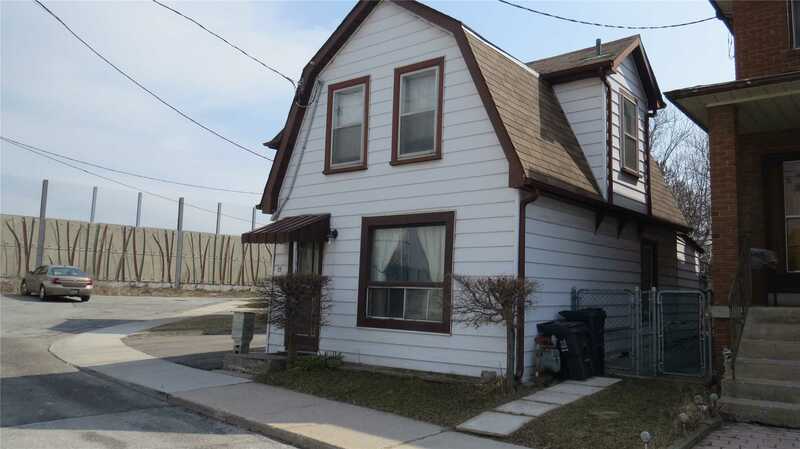 I have listed a new property at 69 Albani St in Toronto.